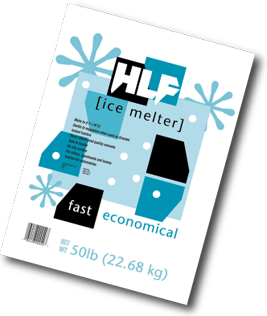 HLF Ice Melter is our hardworking house brand - an economy blend designed for extended melting. Irregular granules provide instant traction. Water soluble for easy clean up. Won't harden.